A solid and eye catching website design is a must if you want visitors to have any chance of converting into buyers. Let Domainworks help you keep those hard earned visitors sticking around a while. Domainworks creates websites that convert. 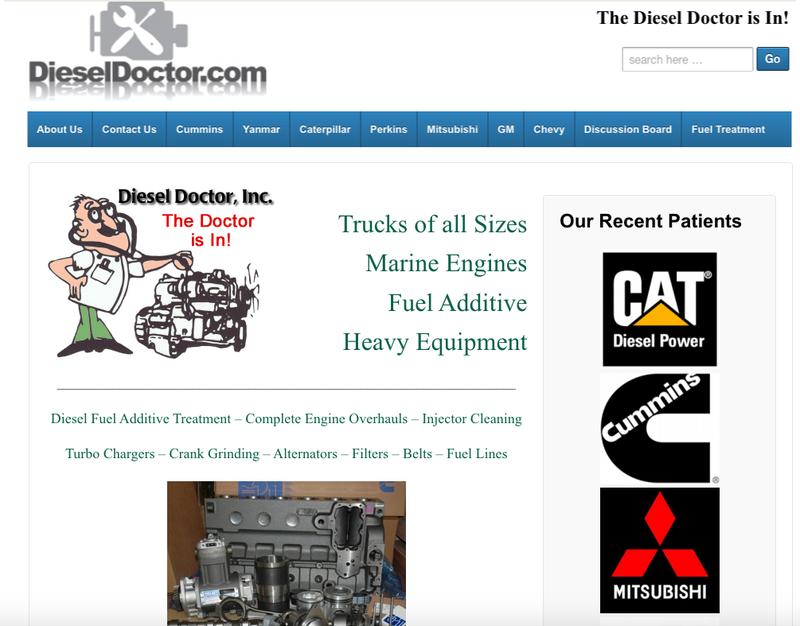 Our websites are designed to appeal to your customers. They are responsive and look great on all types of devices. 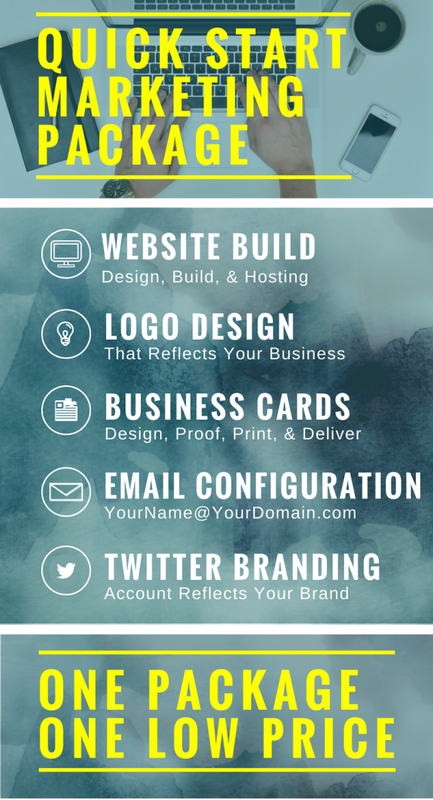 Domainworks’ sites enhance your brand, logo, colors, and aesthetics. Include clear and simple online forms & landing pages. 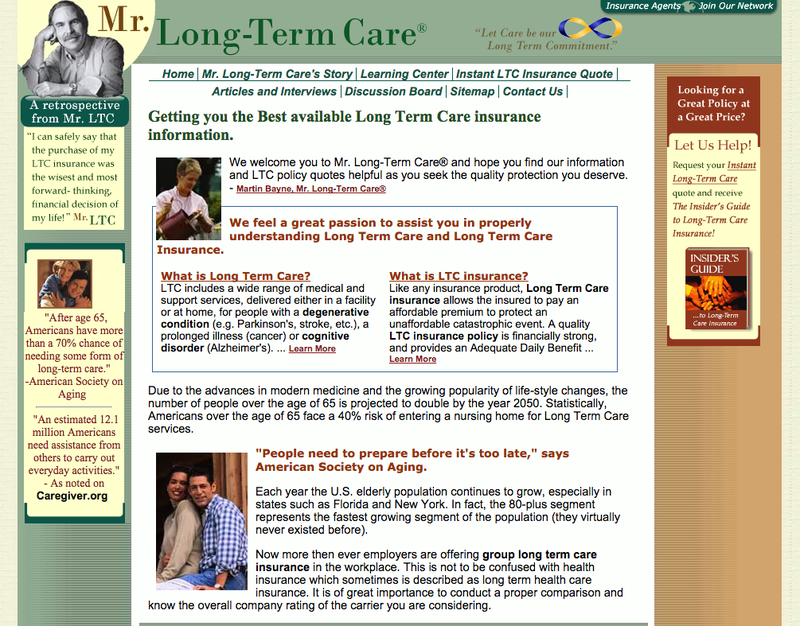 Are optimized for Google and local search engines. Incorporate engaging & effective call to actions. 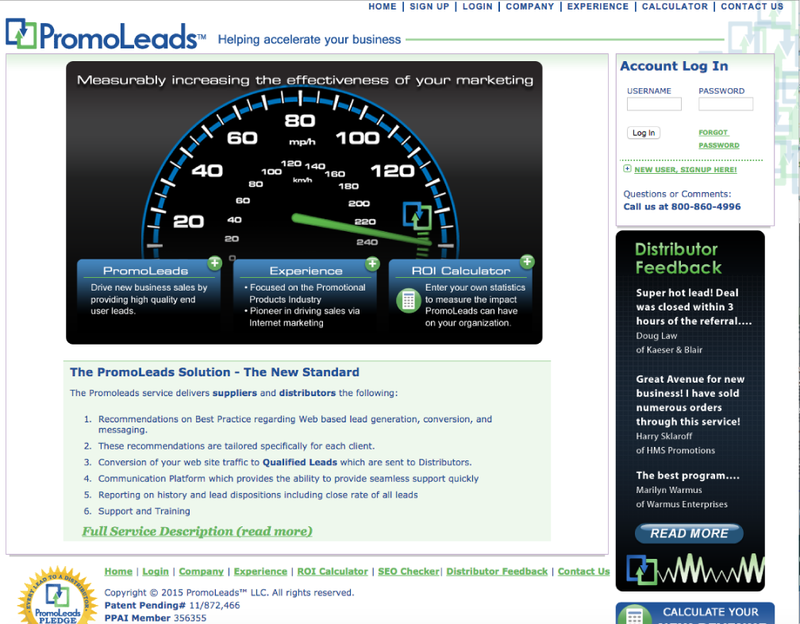 Amplifies your advertising and marketing strategy. The reality is your online presence is the most important business platform you have. People tend to focus on advertising or online search when in reality, their website is of poor quality. There is no point in paying to get prospects if your website is not appealing to your customers. Just like we illustrate in this Case Study, make sure your online presence looks as good as you want it to. This encompasses everything from how you come up in search results, the look of your website, your email signature and how it all comes across in your ability to connect with potential new business. Lots of companies talk about “SEO” or “Search Engine Optimization” services and how they can get your site to rank well in search engines. The fact of the matter is, most optimization techniques represent risk that outweighs reward. However the most important element in getting your site to rank well, and that’s most often overlooked, is the architecture of your site. Many companies can build websites but to be better than your competitors, you need to go beyond that. Proper server set up, tracking visitors through analytics software, back-up functionality, email systems and security are all important elements that can affect your bottom line. Your website is where you want your targeted audience to go. So much of your marketing and brand building revolves around getting people to your site, so they can learn more about you and your business. There is no advertising medium that allows a target to exit your offering as quickly as the internet does. The power of the "Back Button" is the undisputed king of potential customer feedback. Response rates for online advertising is measured in fractions of a second; that's the time you are allotted to make a first impression. A website MUST deliver when these prospects arrive or you have not only wasted the money spent to get them there, but also the opportunity of doing business with them. Start with a strong name and then build a great site. 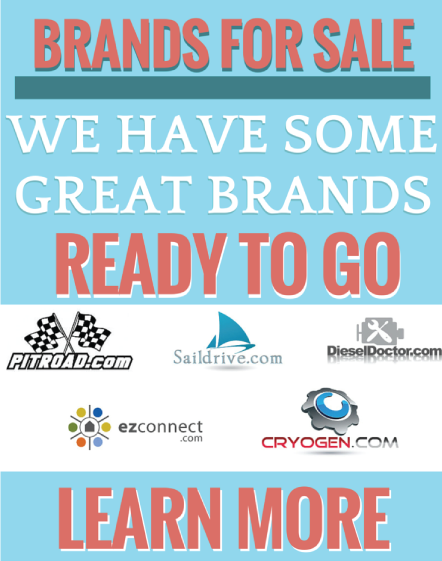 Great Sites Have a Brand!